Merc 'Palmer' men's Soul graphic t-shirt in slate blue. 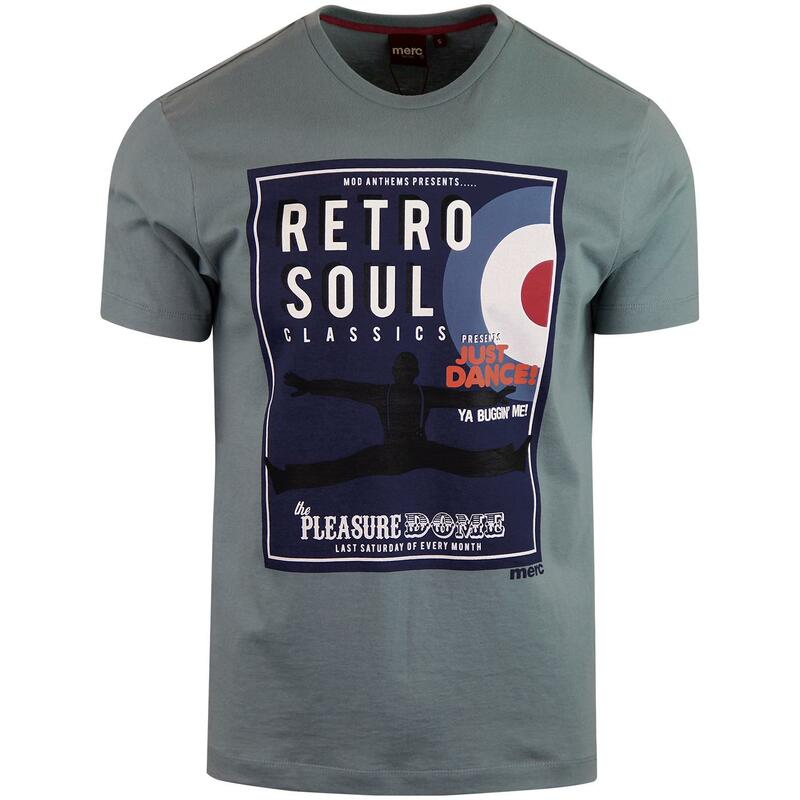 This cool retro poster style tee incorporates a classic mod target detail and 'Retro Soul Classics' tagline. A striking chest print on a slate blue soft jersey cotton crew neck tee. The Merc 'Palmer' men's retro Soul t-shirt is a stand out garment for the spring/summer season. 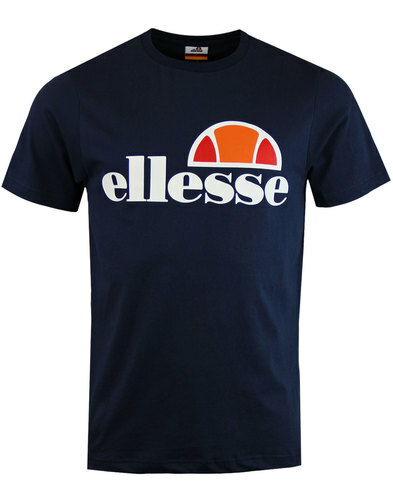 Merc 'Palmer' men's retro Soul graphic print t-shirt in slate blue. Merc Retro Soul Classic poster style print. Contrast red herringbone tape inner back neck trim. Care: Machine wash. 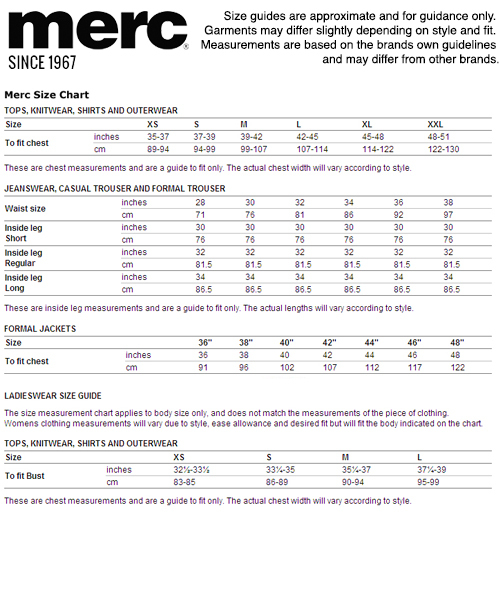 Please refer to garemnt care label. SKU: 1719110 Merc Palmer Soul Classics T-shirt.